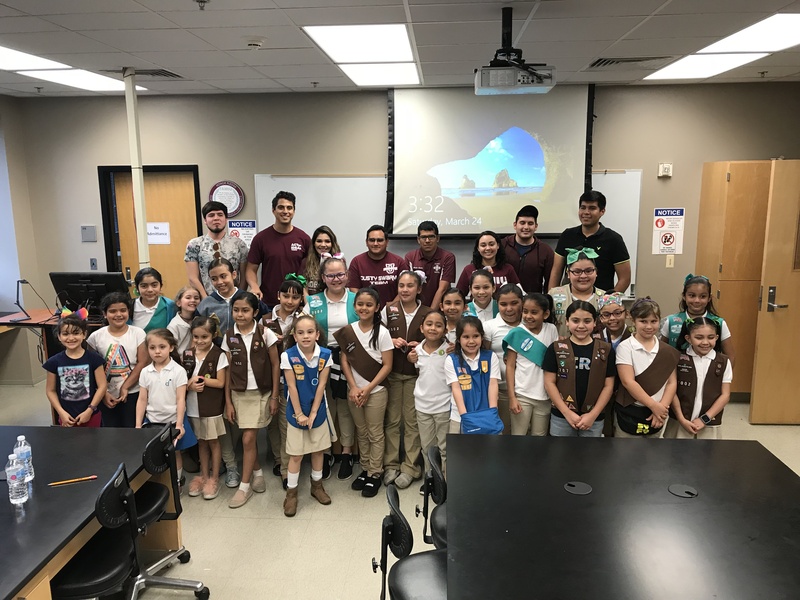 Texas A&M International University (TAMIU) Minority Science and Engineering Improvement Program-Engineering and Science Improvement and Retention Enhancement (MSEIP-ESIRE) aims to promote Science, Technology, Engineering and Mathematics (STEM) Education and improve STEM Education in the first two years of college. The Program utilizes innovative outreach and retention activities to increase the number of minority students, attaining engineering degrees. 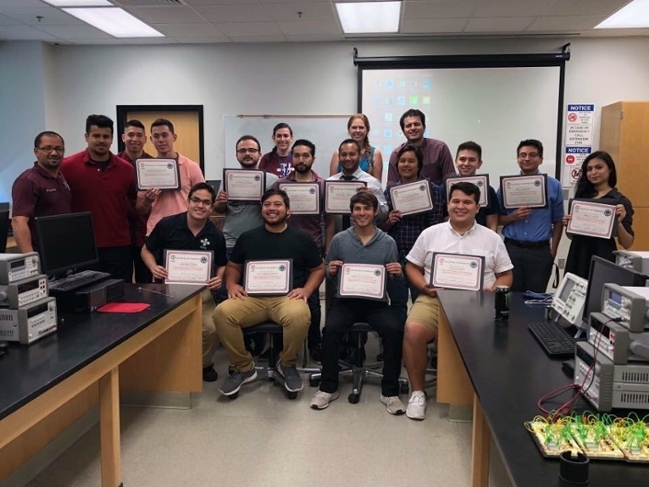 MSEIP-ESIRE consist of activities developed by Texas A&M International University (TAMIU) including outreach and enrichment workshops, experiential training, student mentoring, and faculty professional development. TAMIU MSEIP Sophomore Workshop Program (MSEIP-SOPHOMORE): Summer workshop's application is Open. 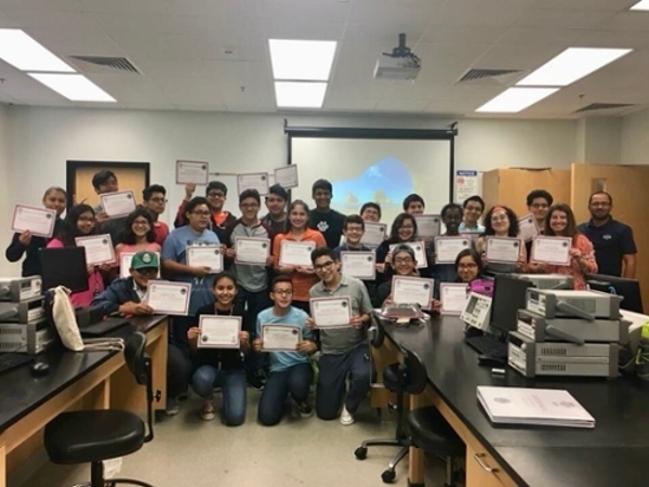 TAMIU MSEIP Engineering Program for Middle and High School (MSEIP-EP): Summer workshop's application is open. 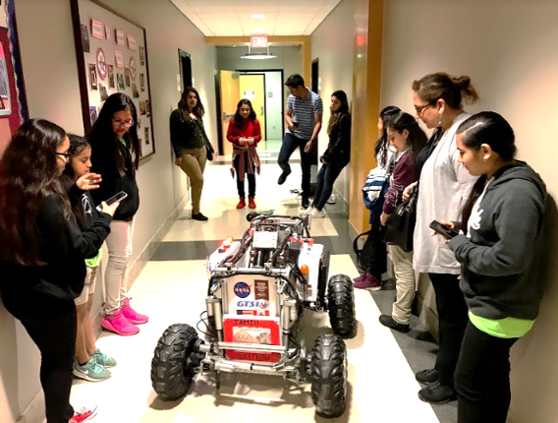 Girls Scouts "STEM and Robotics Day" is scheduled to be on April 13, 2019, if you are interested please submit your application here. Engineering Program for Middle and High School Students workshop will be August 6th-10th, 2018, the application is open!! 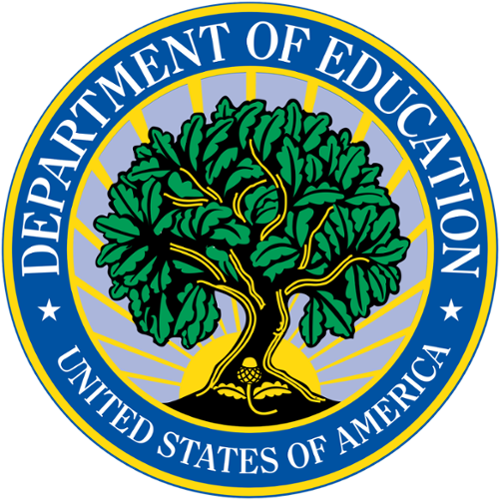 Activities are sponsored and funded by the U.S. Department of Education: Minority Science and Engineering Improvement Program.